Pop music is a wonderful thing, and arguably the most interesting genre to observe due to its constantly changing landscape. Bringing together elements from different musical styles and repeatedly reinventing them, it's perhaps the hardest genre to forecast, but if 2014 was anything to go by, then next year is going to be pretty amazing. Looking forward to the parts of the pop world we are able to confidently predict, here's what to expect from pop music in 2015. The return of Rihanna: After what feels like an age out of the spotlight (it's only been a year, but by her standards that's quite some time), 2015 will finally see Rihanna return with her long awaited eighth album. No one has any idea how it's going to sound just yet, but considering she launched her last record by sending a plane full of journalists around the world with her, expect it to be anything but a subdued affair. 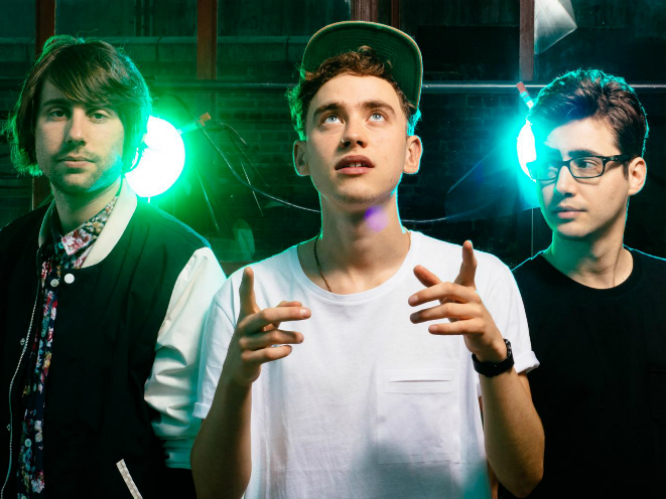 Years & Years will finally get massive: The ascent of Years & Years to worldwide acclaim seems long overdue, with the trio wowing critics pretty much straight off the bat. After storming the festivals last summer and recent nominations for both The Brits Critics Choice Award and BBC Sound of 2015, next year will finally see them skyrocket, which is amazing news. Kacy Hill will bring us some G.O.O.D new music: If Kanye West wants to sign you up to his label after just one song, then it's safe to say you've got talent. Kacy Hill was a backing dancing on 'Ye's Yeezus tour, and with shades of Bjork's heavier material dominating her debut track 'Experience' atop nu-r&b foundations, we can see why West has snapped her up early. Needless to say, we're excited to see what she brings to the floor next year. 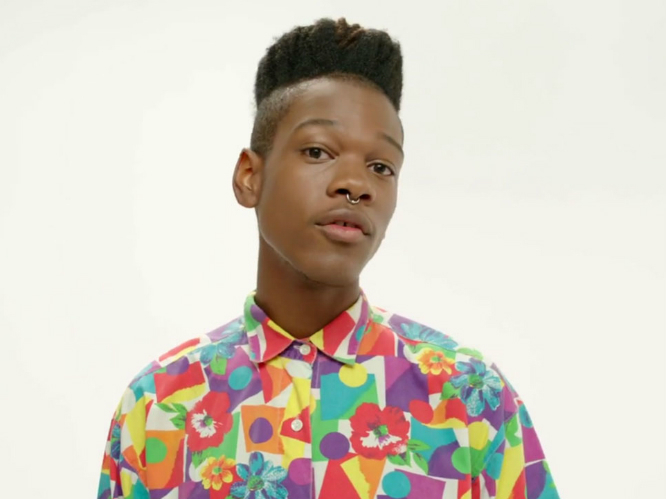 Shamir will keep taking the internet by storm: Glitchy, fun, and just that little bit crazy, it's perhaps unsurprising that Shamir has become so popular on the blogs in recent months. Another shortlisted act for The BBC Sound of 2015, next year will no doubt see him transcend to fame in other areas, pushing pop into exciting new territories through his ability to repeatedly defy convention. 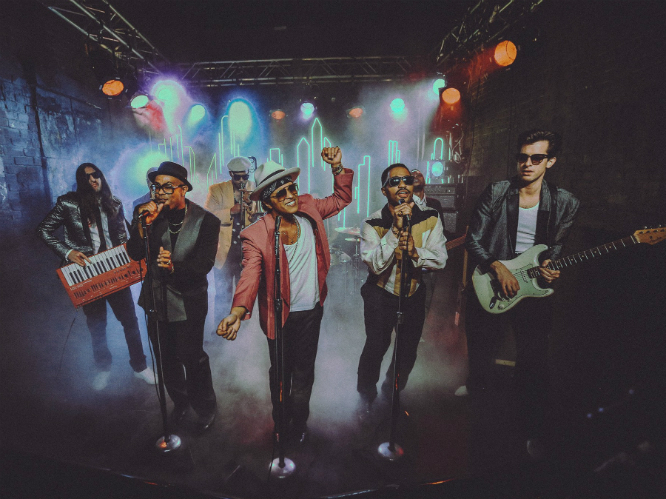 Uptown Funk will continue to 'give it to ya': Despite being released just weeks ago, Mark Ronson and Bruno Mars' 'Uptown Funk' has already become one of the biggest tracks of the year. From what we've heard so far, Ronson's forthcoming fourth record Uptown Special promises even more hits, including more collaborations with Tame Impala, Simian Mobile Disco, Miike Snow and others. 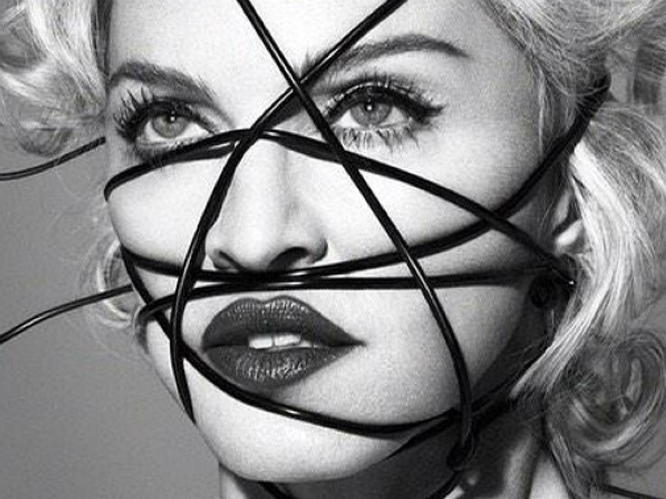 More surprises from Madonna: After tracks her album leaked last week, Madonna responded by releasing six new songs officially on Spotify, which provided the perfect taster for the forthcoming Rebel Heart. With the likes of Sophie and Diplo on production for the record, we're expecting huge things when its officially released in March. Charli XCX will finally release Sucker: It slightly baffled us as to why Charli XCX put out her long awaited second album in the states before the UK, but finally the British release date seems to be edging closer. Dropping next month on Atlantic records, we're already familiar with the barrage of hits to come from the album, the combination of which might just make it one of 2015's best pop releases. Sia could release two albums: This is perhaps a longshot, but earlier this month Sia suggested she could release two albums in 2015, telling Spin: "I have two (more records) complete and ready to go". No details have been officially revealed just yet, but if this year's 1000 Forms of Fear was anything to go by, these records could be special. Taylor Swift will storm British Summertime Festival: Taylor Swift 'going pop' was one of this year's less groundbreaking surprises, but no one can deny her new record 1989 was one of this year's best releases, further testifying why she is one of the best pop stars in the world. Returning to UK shores in June. Swifty will be playing her biggest London show to date, headlining British Summertime Festival in Hyde Park. Katy Perry will dominate the SuperBowl: There have been some stunning SuperBowl performances in the past, from Madonna's star-studded greatest hits medley through to Bruno Mars' energetic show last year via *that* incident with Justin Timberlake and Janet Jackson. With some of the biggest pop hits of the last decade in her arsenal, we have a feeling Perry will effortlessly smash one of the most important performances of her life with ease. 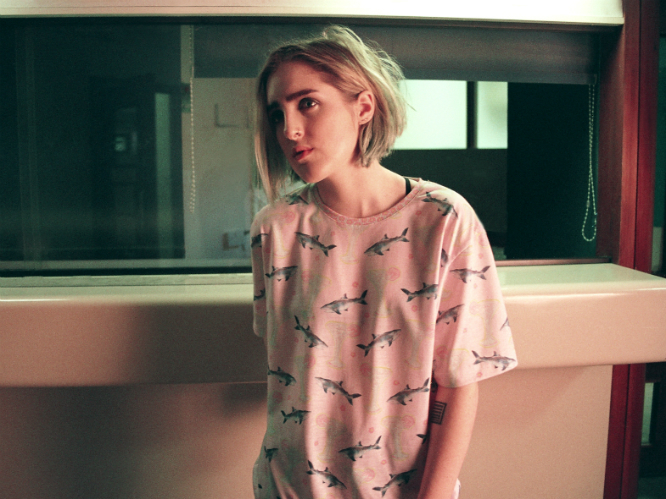 Shura will conquer the charts: Already receiving extensive radio play and with a 'sound of 2015' nomination under her belt, next year truly is Shura's for the taking. Fusing throwback R&B inspiration with modern pop sheen, her sound is nostalgic but refreshingly forward thinking, perfectly indicative of the direction pop music is heading in at the moment. 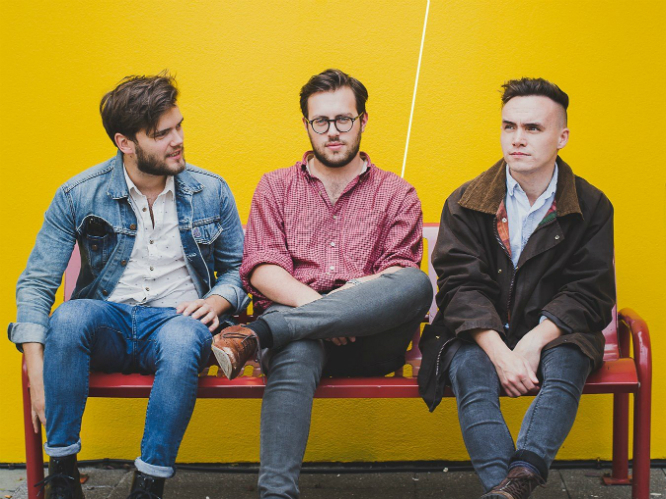 Prides will just keep getting bigger: Emerging with a stadium-ready sound from the offset, Prides' ascent to fame in the indie pop world was arguably expected, and needless to say they've had a huge year, dominating festivals around the country and closing The Commonwealth Games in their hometown of Glasgow. 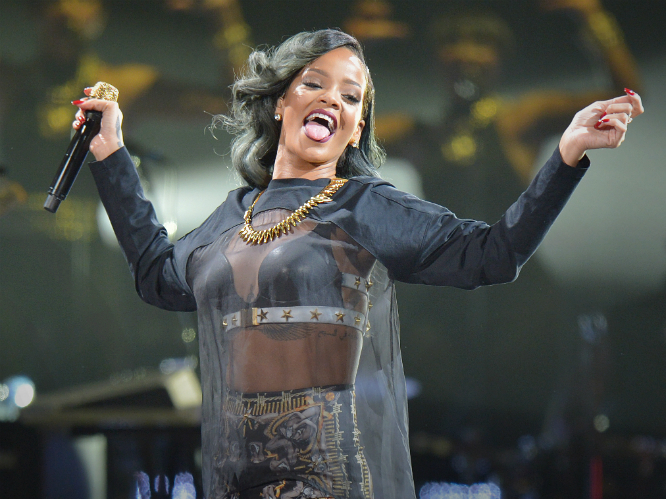 With a debut album in the works, 2015 will only see this trend continue. 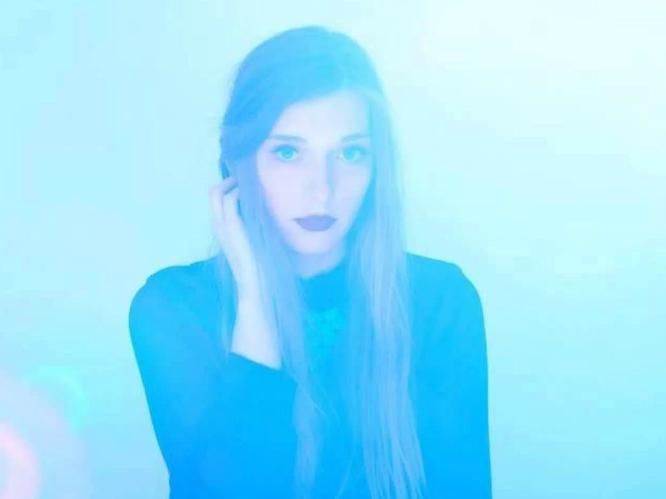 Verite will become your new favourite popstar: One of pop's most promising prospects, Brooklyn-based Verite hasn't put a foot wrong yet in terms of material, with each new track showing a deeper side to her emotionally grounded hits in-waiting. We highly recommend you get on board with this lady right now, because 2015 is going to be absolutely massive for her. Marina and the Diamonds will make a majestic return: After too long out of the spotlight, Marina is ditching the Electra Heart persona and making a return to the calculated pop she established herself with in the first place. 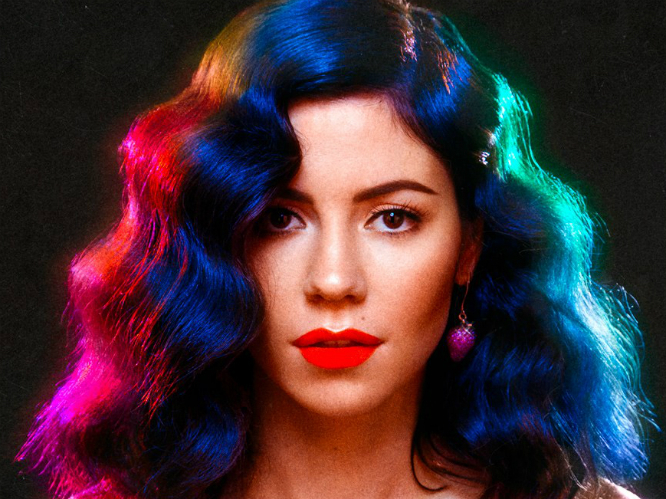 With her third album Froot due out in April, the title track has already wowed critics with its disco influence, so everyone is keen to see what the Welsh songstress has up her sleeve for the next full length release.